The issue of heartworm disease in animal shelter populations is distinct from that of dogs in the community, or seen in private veterinary practice. In a free webcast co-presented by Maddie’s Fund®and the Association of Shelter Veterinarians, Updates on Heartworm Disease for Animal Shelters, Dr. Brian DiGangi of the ASPCA will help attendees understand current practices and challenges to standard heartworm management guidelines in the shelter setting. Viewers will also learn how to design disease management protocols feasible in the shelter setting and develop best practices for minimizing heartworm transmission in relocated dogs. The live presentation of Updates on Heartworm Disease for Animal Shelters will be open to veterinarians and veterinary technicians who are members of ASV, or those who sign up to become members, through registration on the ASV website. the presentation will be on Thursday, August 24, at 9 PM Eastern, will last for 90 minutes, including an opportunity for Q&A. Note: The on-demand version of the webcast will be available to the public on the Maddie’s Fund website beginning Aug. 25, 2017. Dr. Brian DiGangi is Senior Director of Shelter Medicine at the American Society for the Prevention of Cruelty to Animals. After earning his DVM at the University of Florida in 2006, Dr. DiGangi completed a rotating internship in small animal medicine, surgery, and critical care, a residency in Shelter Animal Medicine, and received his MS in Veterinary Medical Sciences in 2010. Dr. DiGangi has published research on canine heartworm disease, feline adoption, pregnancy detection and immunology. He is board certified in both Canine and Feline Practice and Shelter Medicine Practice by the American Board of Veterinary Practitioners. 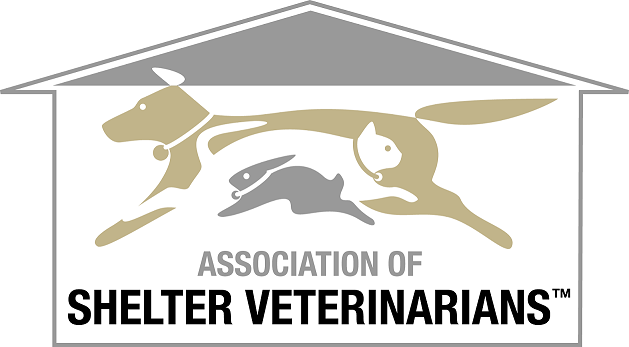 Dr. DiGangi is a member of the Board of Directors of the American Heartworm Society and the Association of Shelter Veterinarians, serving two terms as ASV President. Prior to joining the ASPCA, Dr. DiGangi was a Clinical Associate Professor at the University of Florida.